Accomplished singer and conductor, Graham Fast began his musical training at the young age of five playing piano, and through his formative years, he developed a strong interest in both singing and conducting. Graham possesses an abundance of both choral and wind band conducting as well as singing experience as he has performed with numerous ensembles in both the Calgary and Edmonton areas. Graham completed his Bachelor of Music at the University of Calgary in 2014, focused in vocal performance with a minor focus on wind band conducting. In the fall of 2015 he began his Masters of Music in Choral Conducting at the University of Alberta, studying under Dr. Leonard Ratzlaff. Graham was recently awarded the Queen Elizabeth II Graduate Scholarship, and with this funding, he was able to support the finances of his masters graduate recital in March of 2017. 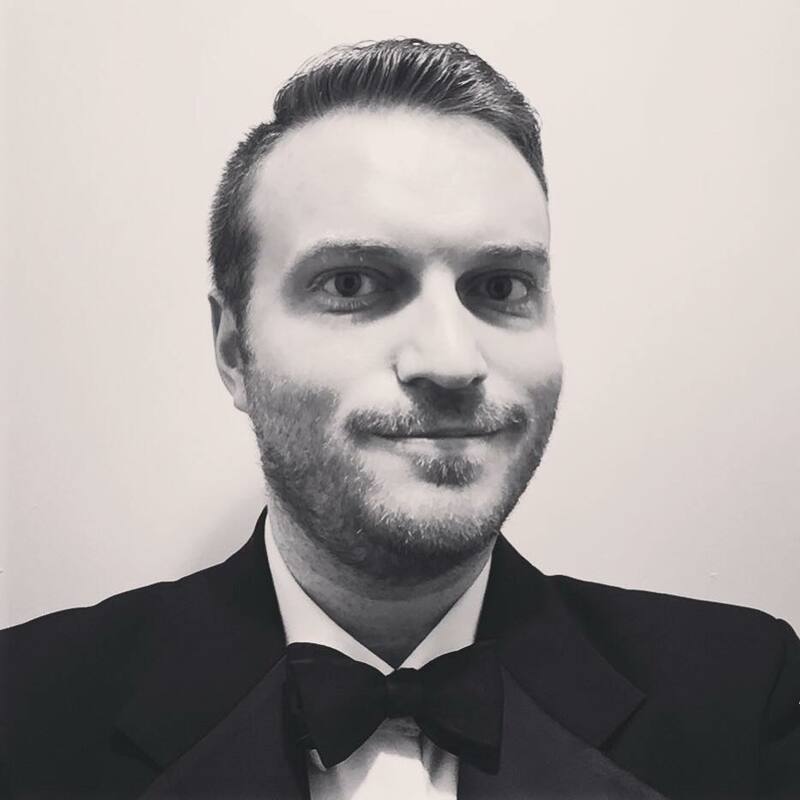 Graham completed his Masters degree in the spring of 2017 and his conducting involvements continue to develop in the Edmonton area. Graham works hard to maintain strong connections to his Calgary roots and pursues opportunities to be involved in the music community, in both singing and conducting capacities. He is now thrilled to be one of the artistic directors of the Calgary Youth Wind Ensemble.